“I always knew that I wanted a typical 9 to 5 office job so I have a social life at the weekends and can continue my passion of sport (Doncaster Rovers, and watching football and Formula One),” he said. “When I left college I had no idea what kind of industry or career I wanted to do, as long as it had computer work in it and where I could help the office with technical issues too. I also wanted an element of sales as I enjoy speaking to people and the buzz of getting a job or a quote accepted and making money, so I knew I wanted that too. 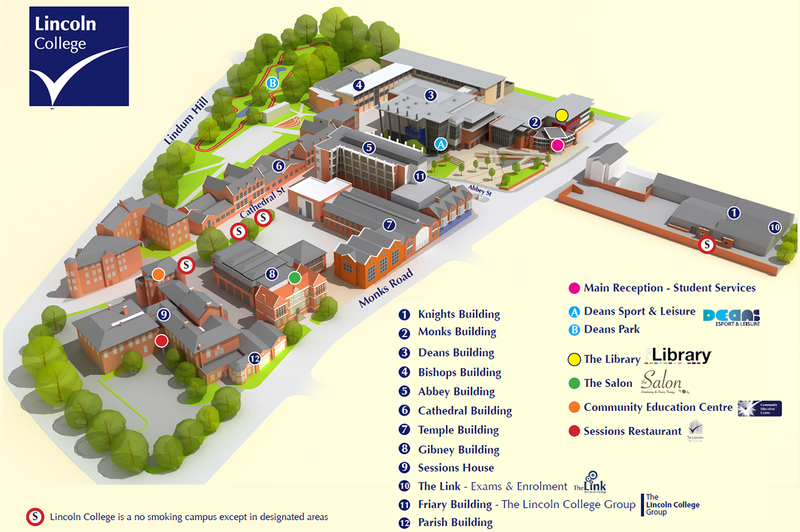 Lee has had several successful roles since leaving Lincoln College. After completing his BTEC in IT, he took a gap year, before completing an apprenticeship in Business Administration Level 2. It was after this that he was taken on at Work Window as a Trainee Recruitment Consultant. Lee then decided to do another apprenticeship to get his Level 3 in Business Administration. 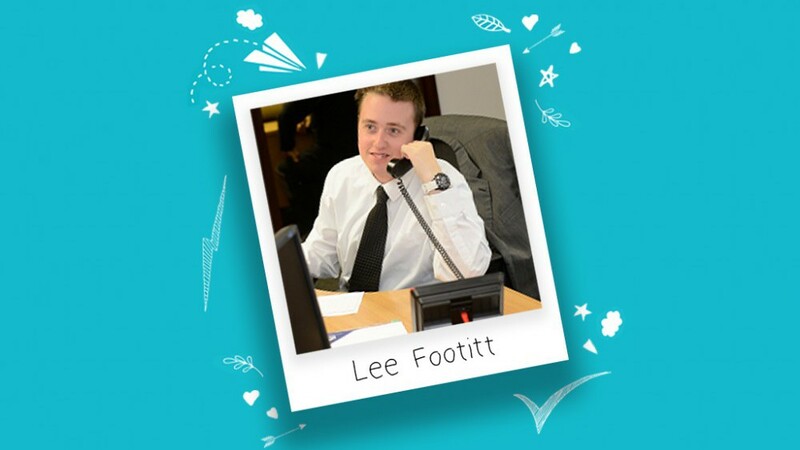 This led to him achieving his current role as Service Administrator for Moody Direct Ltd.
“My ultimate career goal is to become an Office Manager or possibly a Sales Manager based in the office,” said Lee. If you're interested in studying with us you can take a look at our courses or register for our next open day on Wednesday 1st May.